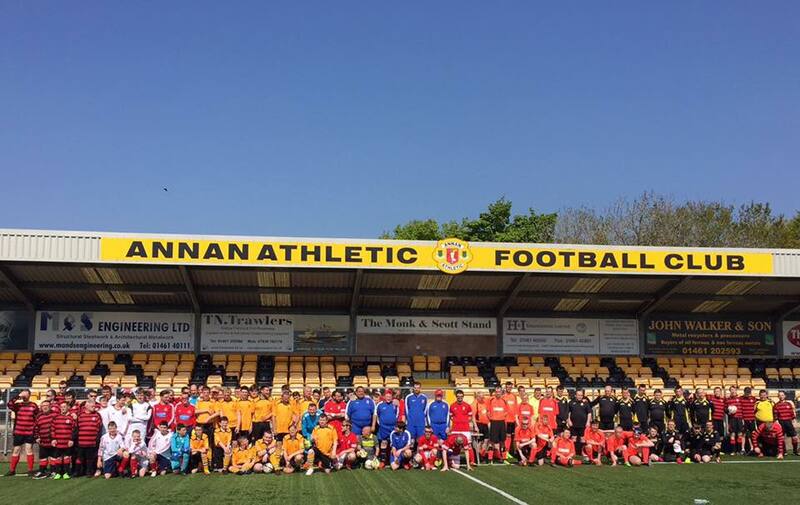 Dumfries and Galloway Disability Sport run a football festival at Annan on Thursday 11th May. A record number of 14 teams travelled from across Scotland to take part on a beautiful day at Galabank and all enjoyed their day. Annandale TV turned up to capture some footage from the event.